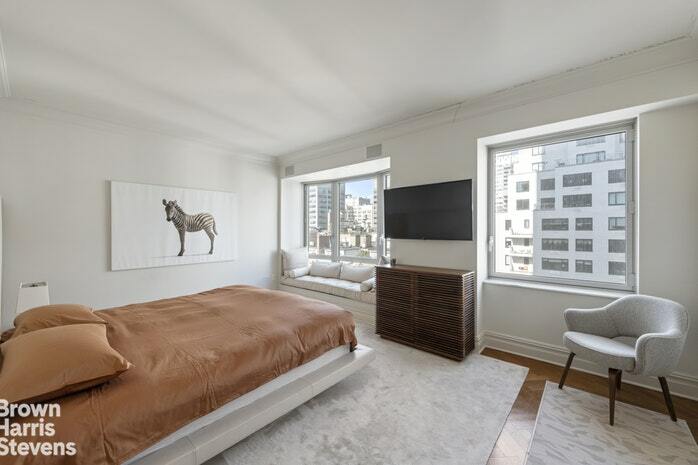 Feast your eyes on this remarkable unit currently for rent and furnished in the highly sought after and acclaimed "Chatham Building" located in Mahattan's Upper East Side on the northwest corner of 65th Street. 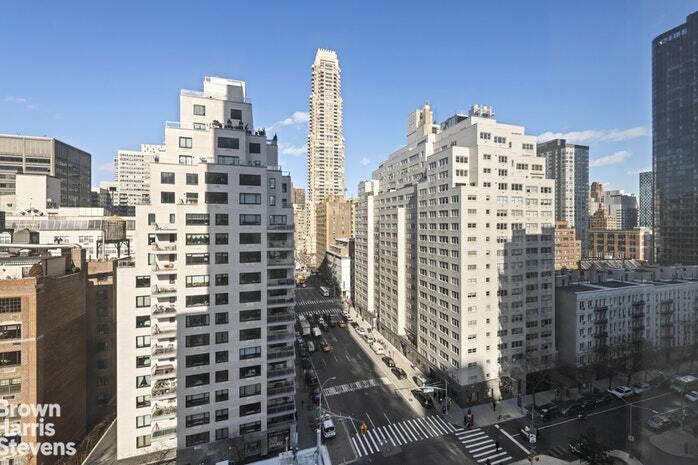 The Chatham is one of the most celebrated white glove condoiminium buildings on the Upper East Side to live in. Perched on the twelfth floor and positioned on the much-admired C-Line this exceptional condominium offers superb service, luxury and style! 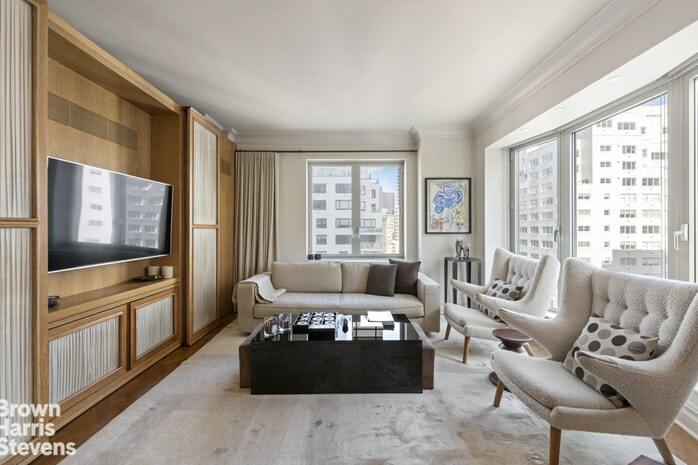 Developed by The Related Companies, this 34 Story, 94 unit building was built in 2000, by the Dean of Architecture at Yale, the renowned architect Robert A.M. Stern. His vision old world meets modern design set the new standard for aesthetics. The limestone base and Georgian inspired brick facade of the Chatham were designed to harmonize and complement the classical, elegant architecture of the Upper East Side. The stately entry, flanked by huge wrought iron lamps, gives way to a grandly proportioned oval lobby topped by a 17 oculus painted blue to evoke open sky. Here the full time concierge greets each resident along with doorman! 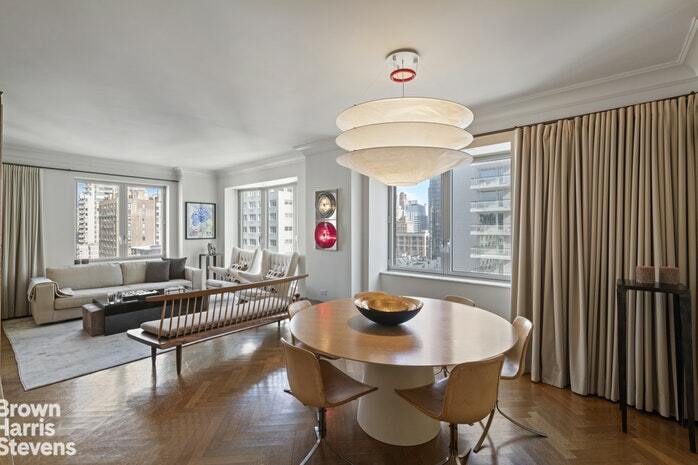 This airy and voluminous 2 bedroom and 2.5 bathrooms, sprawls over 1,446 square feet. Upon entering the rather gracious foyer you are immediately drawn to the 10FT ceilings, herringbone floors, over-sized bay windows which feature attention-grabbing southern and eastern views of New York City! 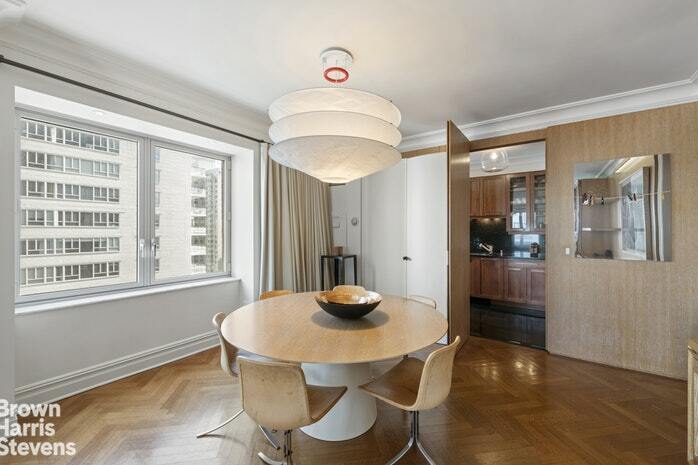 This property is sun-blasted all-day with natural sun light coupled with unobstructed urban views. 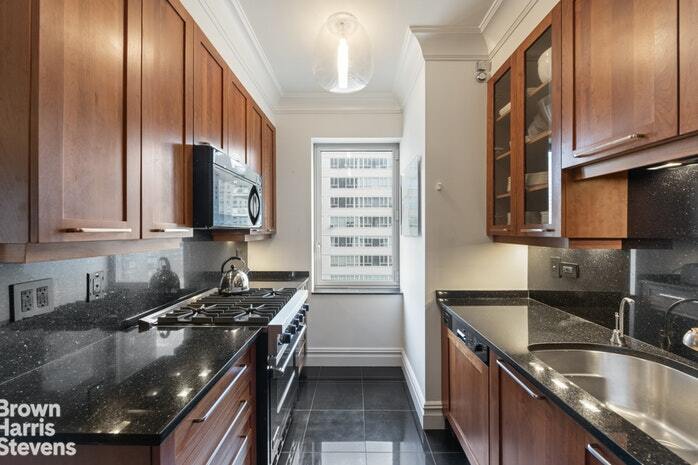 Within the heart of the home relish in the open windowed and pass through top-of-the line chef's kitchen showcasing black granite counter tops, stainless steel appliances including a Sub-Zero refrigerator/freezer, five burner Thermidor stove and Miele dishwasher. This is the most picture- perfect and seamless kitchen to utilize for entertaining friends and guests. The master bedroom with southern exposure is the perfect sanctuary and hideaway with a spa-like en-suite bath including a deep soaking tub. 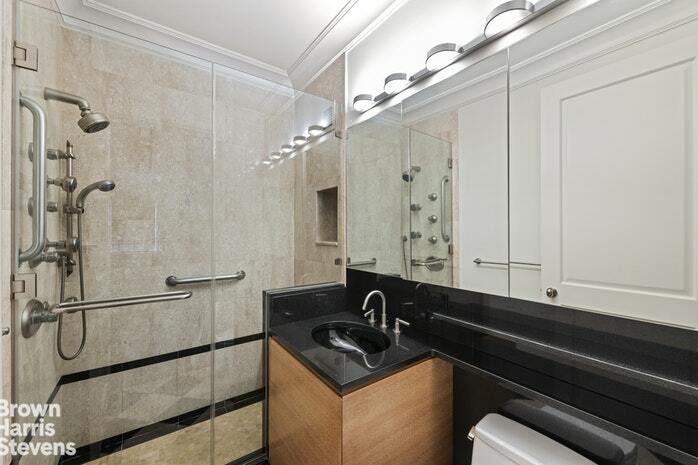 Appreciate and experience the separate glass enclosed shower and double sinks. The master bedroom is large and commodious and can effortlessly accommodate a king-sized bed. Take in awe-inspiring views while snuggled up with a great book on the pillowed window sill. 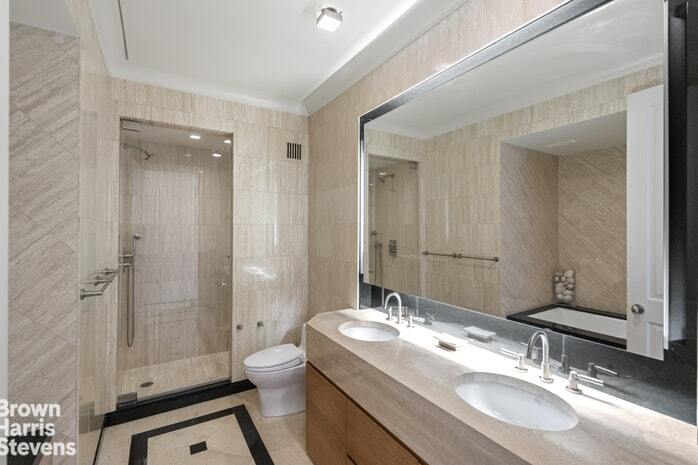 The secondary bedroom with northern exposure is also expansive in size and scope with an en-suite bath as well. This second bedroom is spacious and roomy and can undoubtedly provide area for a queen-sized bed. Some highlights worth mentioning include Central AC, upgraded Washer/Dryer, and additional half-bath for guests, abundant closets and immaculate common areas. 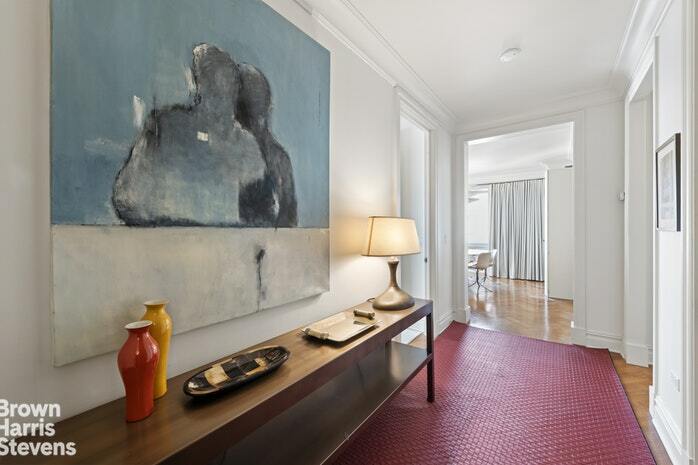 A signature of the building is the gracious pre-war type floor plan with roomy baths and kitchens. 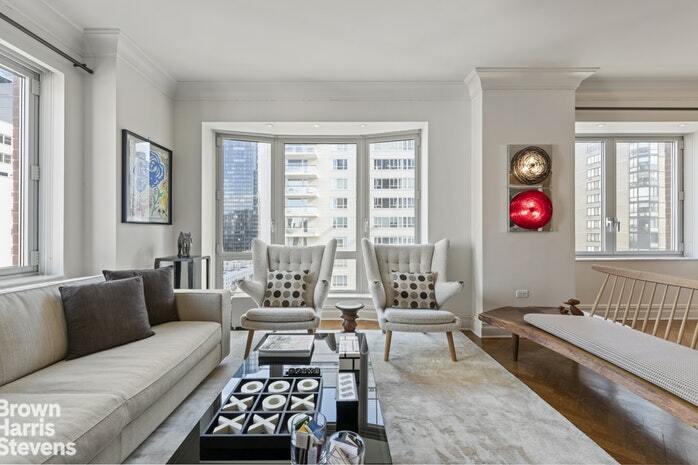 The spaces are adorned with custom millwork, crown moldings and bay windows. A host of upscale amenities await fitness spa, valet parking for residents, dining room, bicycle room, storage and of course the building is pet friendly. The Chatham has a top-of-the line Equinox fitness center including a Pilates room and a massage room available for residents only. There is a Paul LaBreque beauty salon which gives residents a discount and can be entered from the building. There is also a garage entrance from the building lobby! 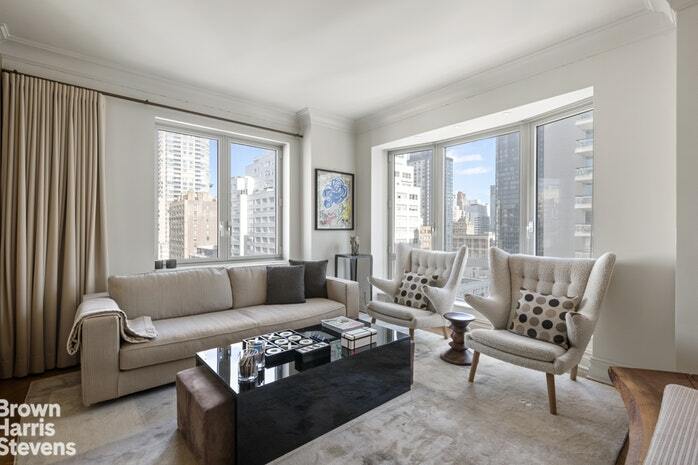 This exceptional location is in close proximity to Central Park, upscale Madison and Fifth Avenue shopping from Armani to Hermes, a plethora of neighborhood bistros and fine-dining establishments, gourmet markets like Whole Foods and Citarella, including various other convenient services and attractions. 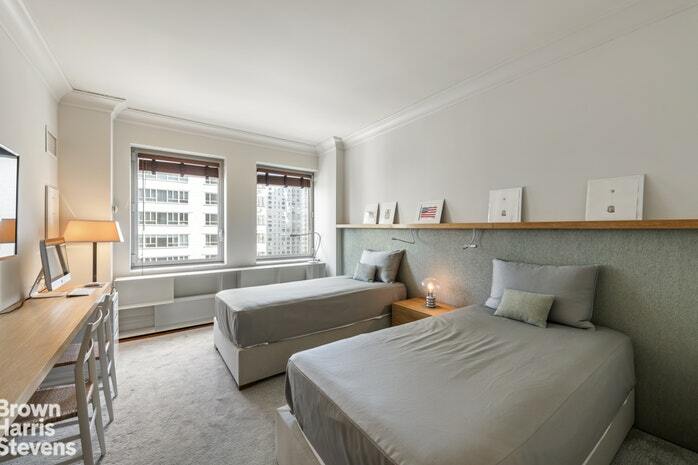 181 East 65th Street is just 2 blocks away from the new 2nd Avenue subway and Q train, and is well positioned for easy jaunts to the Theatre District or Lincoln Center!